No normally winter in the PNW isn’t that bad, however this past winter we had 2 feet of snow and a lot of ice. This was the first year I was more of a die-hard runner and I missed my runs! I did decide towards the end of having snow my body is more meant to be a fair-weather runner when it comes to ice and snow conditions and running!! Now as for any outside activity, the key to running comfortably in cold weather is to dress properly. Running in cold weather, however, does not require as much clothing as more sedentary cold weather activities. Wet or windy conditions require dressing more warmly than the rule would suggest. With experience, individual runners will learn how much clothing they need for different temperatures and other conditions. 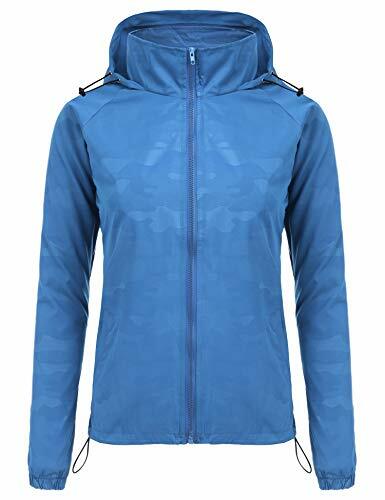 I prefer to layer on another running coat to help keep my core warm and a bit thicker running leggings. Make sure that your clothes are relatively easy to add or remove layers as needed during a run. To avoid feeling wet, clammy, and cold the innermost layer should be a fabric that wicks moisture away from the skin. Many modern technical fabrics accomplish this without the itching that comes from wool, the best natural fabric for this purpose. Wear a hat or headband. A stocking type that provides extra warmth when needed yet easily stashes into a pocket when not. Gloves will keep hands warm, but pulling long sleeves down over the hands also works. Because runners generate heat in their legs they need fewer layers on their legs than on the less active parts of their bodies. Now that #snowmageddon2019 I finally got in some miles for the first time in forever! My last work out was Thursday! I am so a fair weather runner but this was a workout!! So in love with the @yaktraxtraction I got at Costco!! Made it a much more enjoyable walk!!! How do you get in a work out during the winter?? Ice and snow are a huge risk while running in cold months. 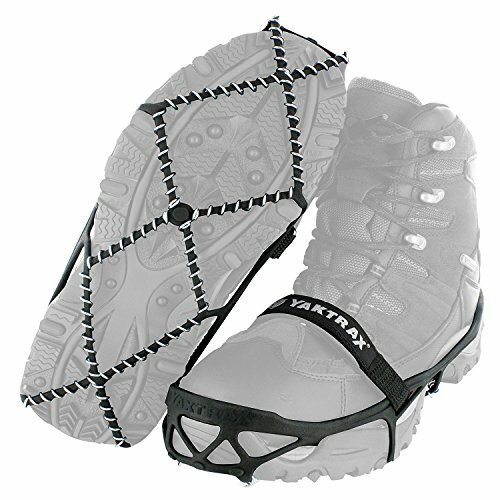 I discovered Yak Trax Traction for my shoes this year and what a game changer. However, due to a leg injury, I am not sure I can run in them. 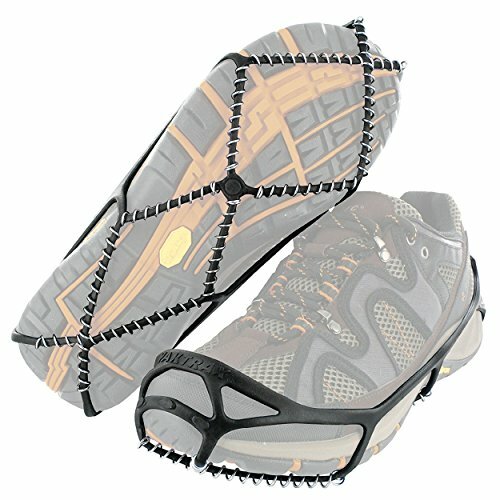 They were perfect for adding traction on the slick trail but they threw off my stride. Make sure you wear yours a couple of times to get used to how they affect your stride. They are also helpful for shoveling snow as well. Running in deep snow is more difficult than normal. It also provides a harder workout. Modify your running schedule and speed expectations accordingly. On days of deep fresh snow, consider cross country skiing as a substitute for running. It provides similar aerobic benefits and a better upper body workout. Make sure to listen to how your body is responding to the workout and know when to slow down or end your run. Shorter winter days force many runners to run in the early morning or evening darkness. 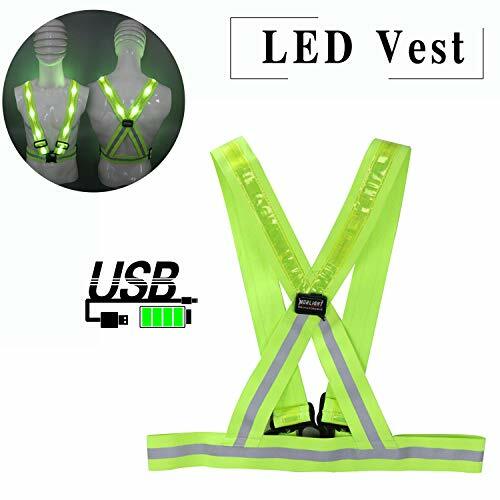 When running in the dark, take extra safety precautions to see and be seen. 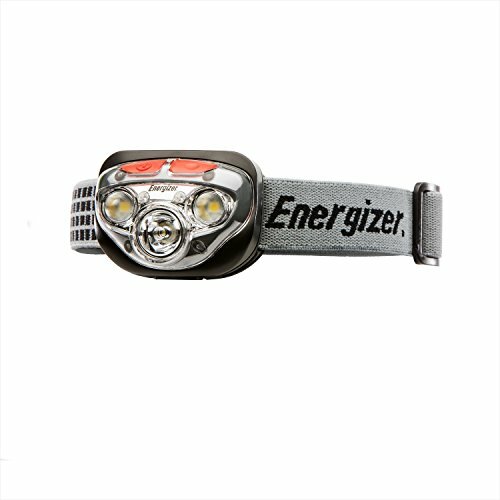 I wear a hydration pack with lights and a headlamp as well when running in the winter months. Make sure also that you have on reflection clothing as well to make yourself. What gear is your must-have for cold weather running?? Do you enjoy running in the colder months?